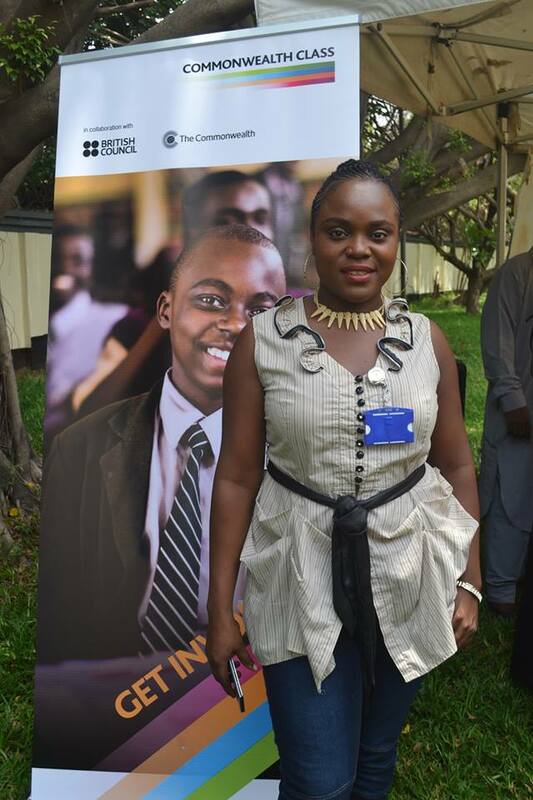 I was a visiting blogger at the Commonwealth Short story writing competition award ceremony oragnised by the British Council Abuja on Friday, March 31, 2017. 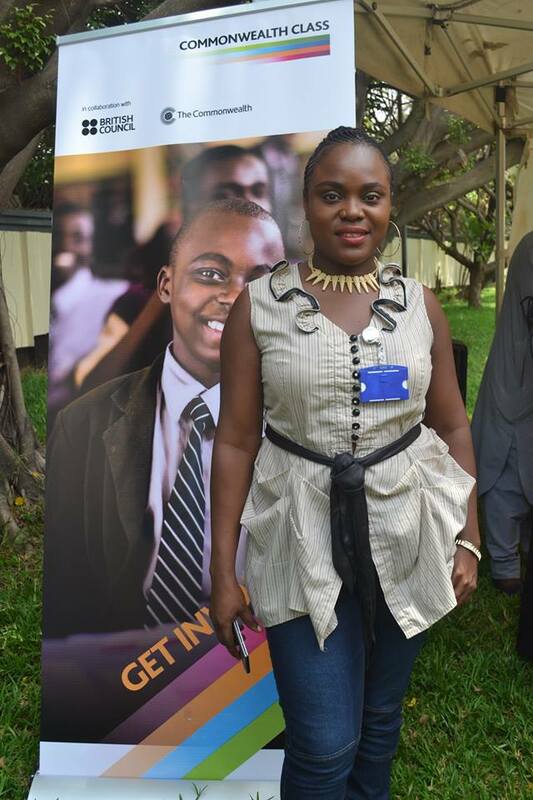 The British Council and the Common wealth secretariat organised an international short story writing competition based on the theme "Belonging" and they received over 3000 entries from both school children and teachers from Commonwealth countries around the world. Ngozi Razak-Soyebi from Zamani College Kaduna, Nigeria won 2nd Prize in the teachers's category and three others who made it to the Top 10 from Nigeria were awarded alongside her during the ceremony. There were Peter Brown (8th position) from Thomas Adewunmi International School Oko, Kwara state, Olamide Aluko (6th position) and Vera Obiakor (9th position) from Government Secondary school, Kubwa Abuja. They all read their winning essays, short stories to us participants during the event presided by the Deputy High Commissioner, British High Commission Harriet Thompson and Louisa Waddingham, Director Programmes, British Council. Other dignitaries that graced the event from the Literary world include President of the Commonwealth Society of Nigeria represented by Ambassador Adaeze, the President of Abuja Literary Society, Abuja Women Writers representatives and members of press. 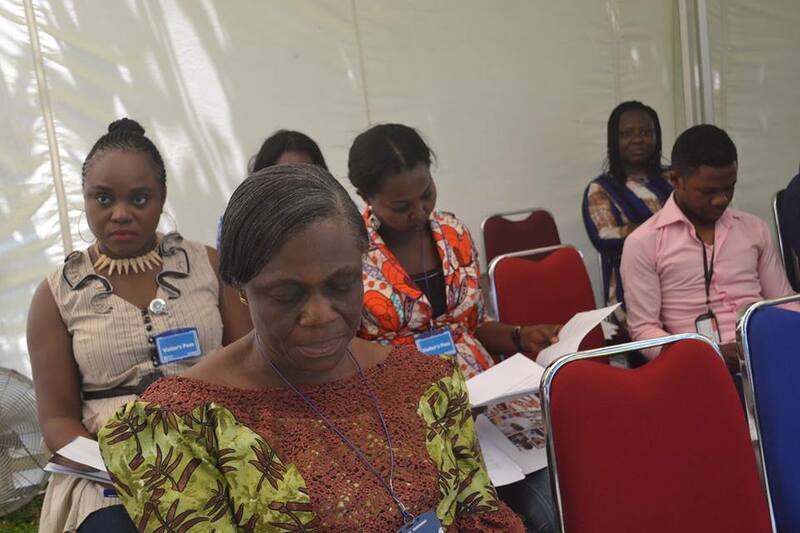 The competition was judged by the children's author and former Children's Laureate Anne Fine and also by the British Council's Art department. 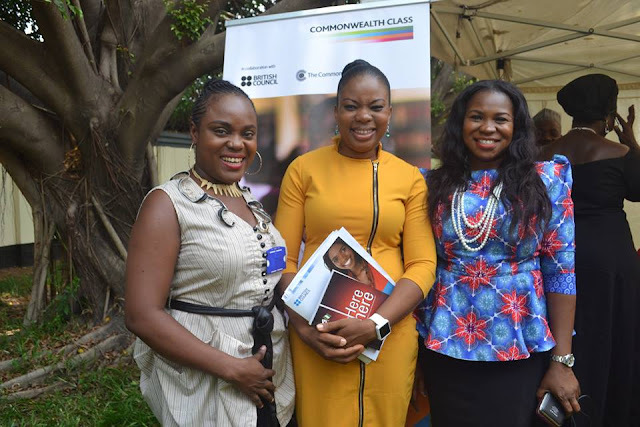 Commonwealth Class is a programme that was initiated by the British Council and the Commonwealth secretariat to celebrate the values of the Commonwealth, and connect schools and young people across the world on joint learning programmes. The aim of the Commonwealth class is to encourage students to collaborate and learn together, and consider how they can be active and responsible global citizens as part of the Commonwealth family. The Commonwealth is a voluntary association of 52 independent and equal sovereign states, and home to 2.2 billion citizens of which 60% are under the age of 30. The Commonwealth includes some of the world's largest, smallest, richest and poorest countries, spanning five regions. 31 of its members are small states, many of them island nations. 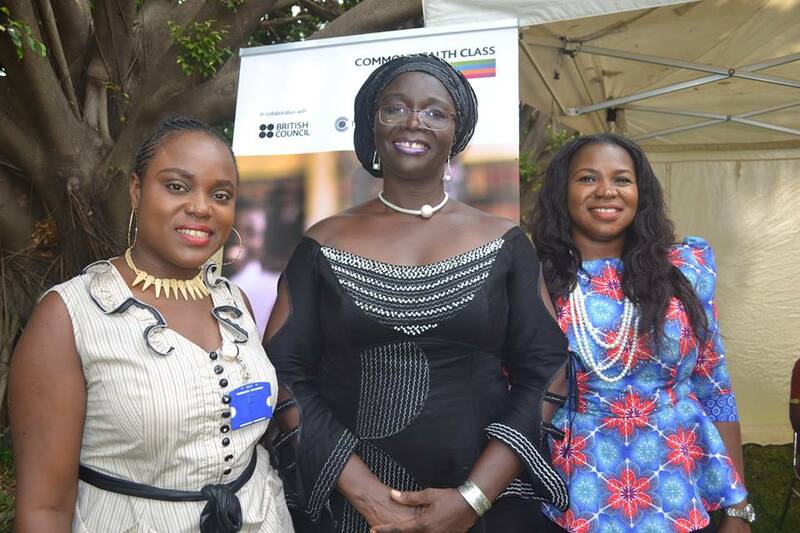 This lends credence to how much the Nigerian youths - children and teachers are performing with the English language as seen in the 4 awardees of the day who made the Top 10 list. Nice one. Education and writing is the way to go.